Former Oswego State forward Brendan McLaughlin, who tallied 150 points in a celebrated career for the Lakers, has found a new home across the Atlantic. 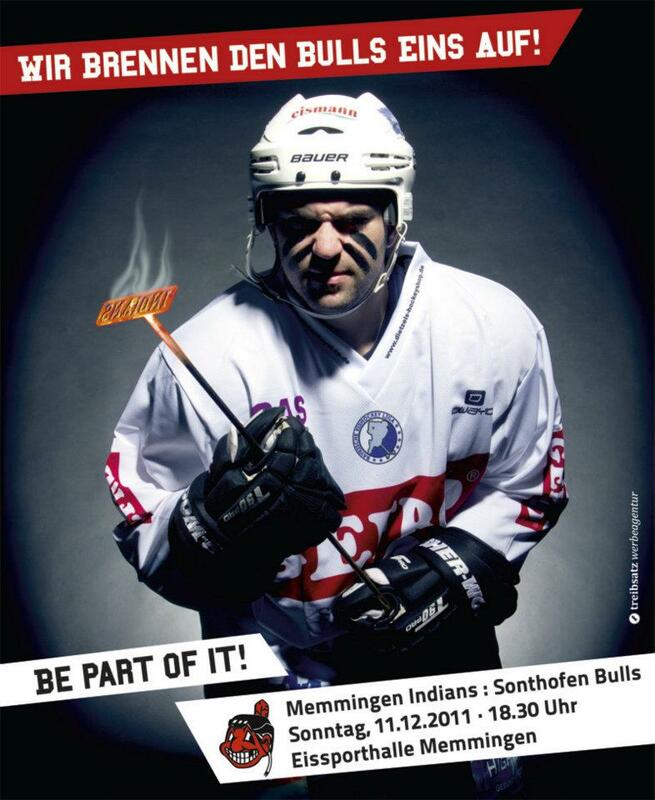 The 2009 graduate is in his first season playing for the ECDC Memmingen Indians of Germany’s Bavarian Landesliga. Despite being a rookie, McLaughlin has taken no time in showcasing his abilities to his European hockey brethren. In just 23 games, McLaughlin has tallied 49 points, an average of over 2.1 points per game. Those 49 points are good for second overall in the league and only one point behind the league leader, fellow Canadian Ron Newhook. While he may be second overall in league scoring, McLaughlin is firmly entrenched as the league’s top goal scorer. So far he has lit the lamp a whopping 33 times for an average of 1.43 goals per game. No other player has more than 26 goals on the year and only one has more than 22. Clearly, McLaughlin’s penchant for putting the puck in the net has followed him all the way to Germany. 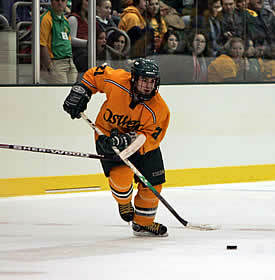 Ever since stepping onto the Oswego State campus, McLaughlin has shown a knack for getting on the score sheet. As a freshman, McLaughlin scored 38 points and had a 5-goal game against the Buffalo State Bengals. His sophomore year brought another 55 points and a Division III National Championship to the shores of Lake Ontario. McLaughlin went on to average slightly more than 1.40 points a game and had 4 seasons of 28 points or more for the Lakers.